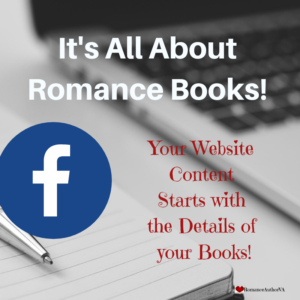 There will be many books out there that will help you to write yours. Here’s a list of books that I’ve read that have been instrumental in writing the Bible Series and I know would be helpful in writing yours. Please go to Amazon or your choice of retailer to purchase (I’m not into affiliate marketing, sorry). 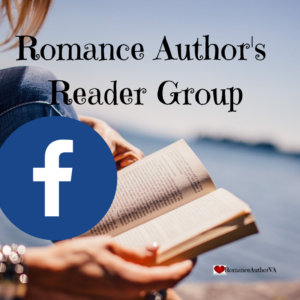 Use the Title and the author’s name to find the one you’re wanting!! 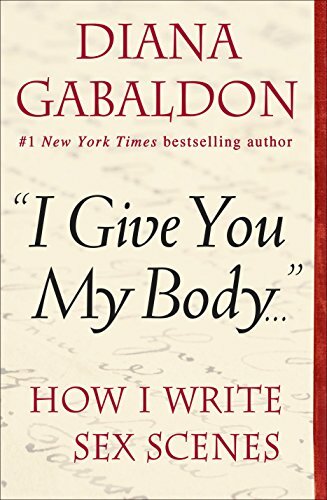 By the way, by me asking you to do it this way will help said book in the search engines and their own rankings!! 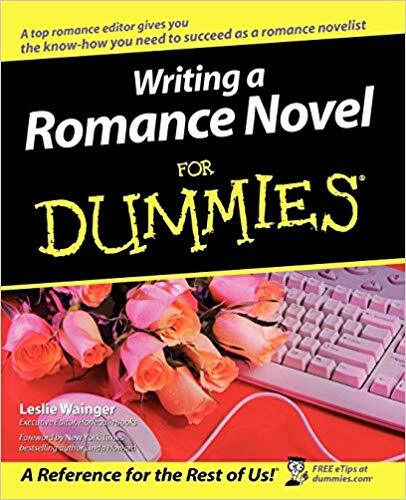 Writing a Romance Novel For Dummies by Leslie Wainger is an excellent resource that gives you ideas on all aspects of writing, marketing, planning and thinking! 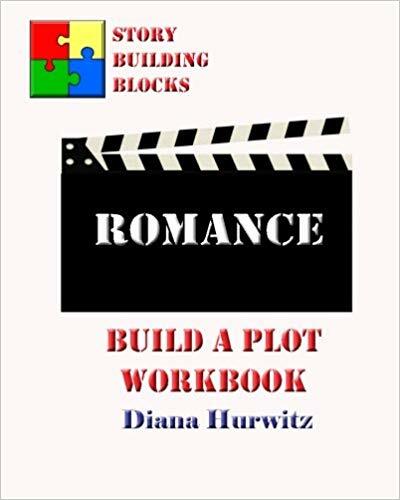 Build a Plot Workbook – Romance by Diana Hurwitz helps you not only build your plot but also helps you to build all aspects of your Romance Story! 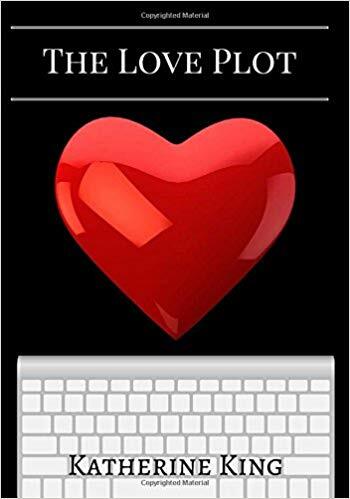 The Love Plot by Katherine King is a short and simple workbook that will help you plot out your plot for your romance story.